Students can elect to participate in the Featured Skills Track (three different sessions all building toward a specific content area) or the Leadership Workshop Track (rotating repeating workshops, all levels and class years). Check out this year’s Breakout Sessions and Featured Skill Track descriptions HERE! Edwin Lindo was born in San Francisco and is the son of a family that immigrated from Central America. Edwin, like Estell was raised by his single father. He grew up in the Mission District of San Francisco, where he learned the power of community organizing and standing up for justice. He graduated from a small school in California before entering UW Law School. While in undergrad and law school, Edwin witnessed the injustice perpetrated by police brutality and killings. Since graduating law school, Edwin has been at the forefront of fighting against economic and educational oppression, demanding justice against police terror, and using education as a tool of raising consciousness and promoting social justice pedagogy. Edwin was a member of the Frisco Five hunger strike, where he and four others went on an 18-day hunger strike to demand justice for killings of innocent men of color in San Francisco. The San Francisco police chief was eventually fired. He also ran for office in San Francisco and worked in the tech industry as a legal director. Edwin then joined UW School of Law as adjunct faculty, teaching Race And the Law and Latinx Critical Race Theory. Edwin also guided the policy work for the Seattle Peoples Party campaign for Mayor. Today, Edwin is a Faculty Lecturer at the University of Washington School of Medicine, Department of Family Medicine that focuses is work and scholarship on Critical Race Theory, Social Justice, and the effects of Racism in medicine, medical education, and health outcomes of our most marginalized communities. 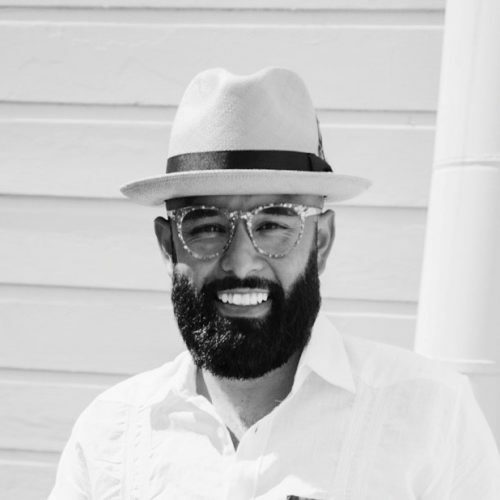 Edwin and his partner, Estell, opened and curated Estelita’s Library, a Social Justice Community Library & Bookstore dedicated to the goal of bringing truth and justice to our communities through decentralized knowledge. The books within the library cover topics of justice, liberation, identity, race & racism, economic and political theory, and anything else that guides us in understanding our world. Estelita’s is named after their 18 month-old baby, Estella. 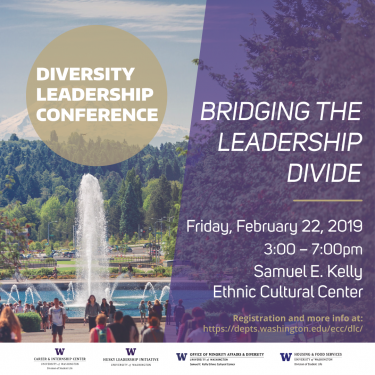 Check out Edwin at the 2019 Diversity Leadership Conference on Friday, February 22, 3:00 – 7:00 p.m. at the Kelly ECC! Check out some photos from last year’s Diversity Leadership Conference here!